In 2013, the European Union banned the use of neonicotinoids on flowering crops. What does this mean? To put it simply, neonicotinoids are insect-harming pesticides that scientific research has proven to be harmful to bee colonies, which are experiencing devastation around the industrialised world. The EU would now like a total ban in greenhouses as well, and it looks like that might pass. Until now, the United Kingdom's position on the use of neonicotinoids has been less stringent, their environment secretary, Michael Gove, has come completely around on the issue. “The weight of evidence now shows the risks neonicotinoids pose to our environment, particularly to the bees and other pollinators which play such a key part in our £100bn food industry, is greater than previously understood,” Gove told The Guardian. 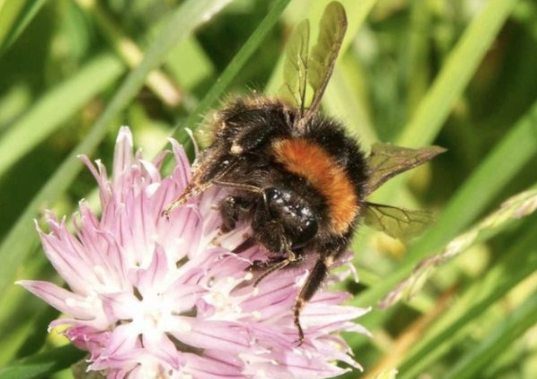 Gove's stance is backed up by new research from the UK’s Expert Committee on Pesticides, which came up with new conclusions on the effects of these pesticides to pollinator health. This also comes with research stating that most farmers could drastically slash their pesticide use without damaging their crop production at all.